I still recall the countless Saturday nights when my cousins and I were called out from play to have supper – mini char siew baos with home-brewed American ginseng drink before reluctantly going home. Something prompted me to bring my camera for CNY visiting this year. I’m so glad I did. 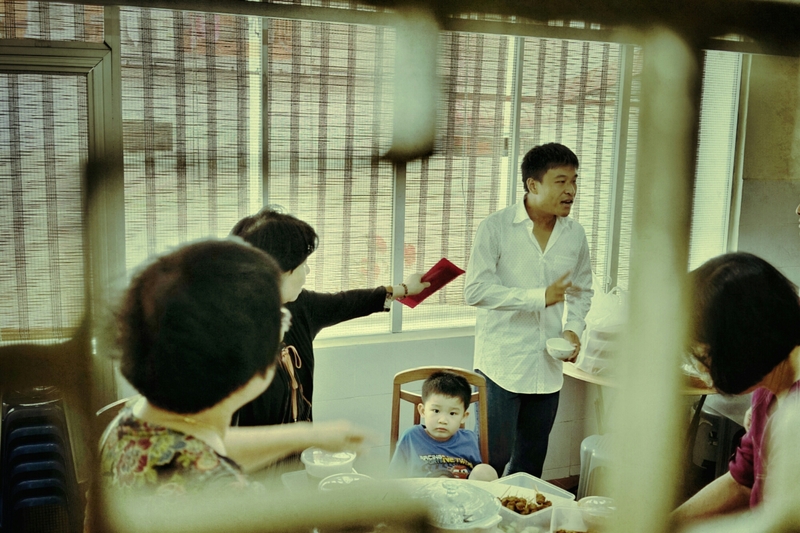 I will always have a special place in my heart for 奶奶家 (Grandma’s Home).